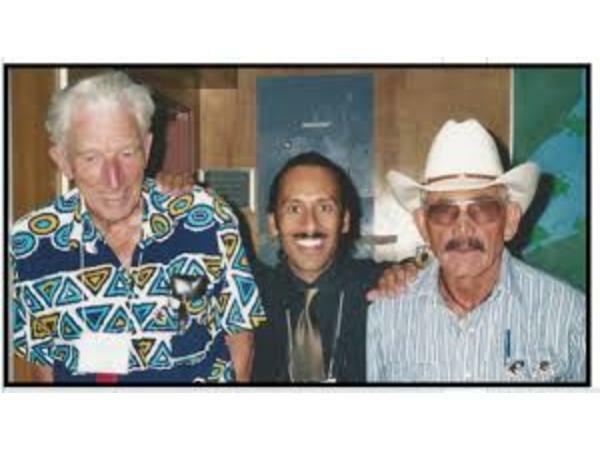 "On the Shoulders of Giants- Talking Old Timers with Thomas" with Daniel Perez! 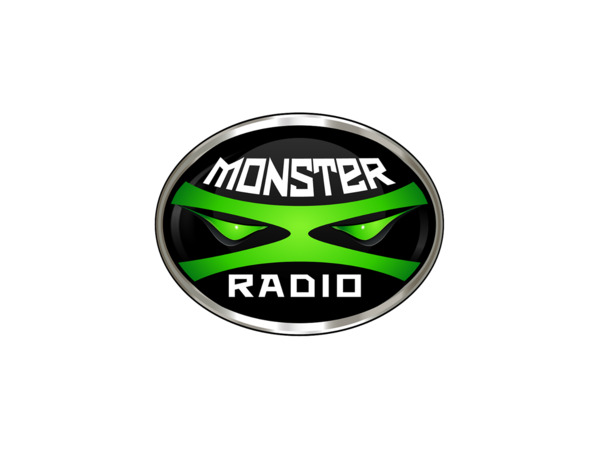 If you liked this show, you should follow Monster X Radio1. 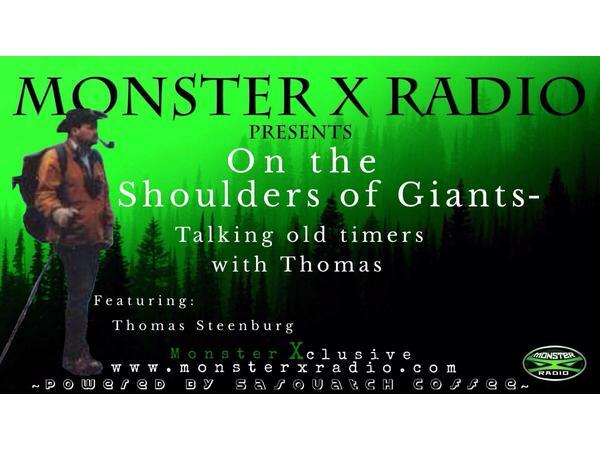 Monster X Radio has an excellent way to top off your Thanksgiving Holiday weekend by bringing you a brand new episode of "On the Shoulders of Giants- Talking Old Timers with Thomas" airing this Sunday, November 25th! 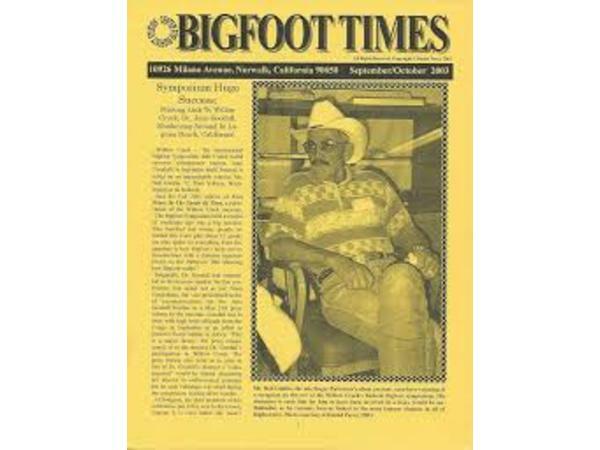 Thomas Steenburg and Julie Rench are thrilled to welcome long time investigator, historian, editor and publisher of the oldest Bigfoot Newsletter, the Bigfoot Times, currently in circulation, and co-founder of the Center for Bigfoot Study, Daniel Perez! 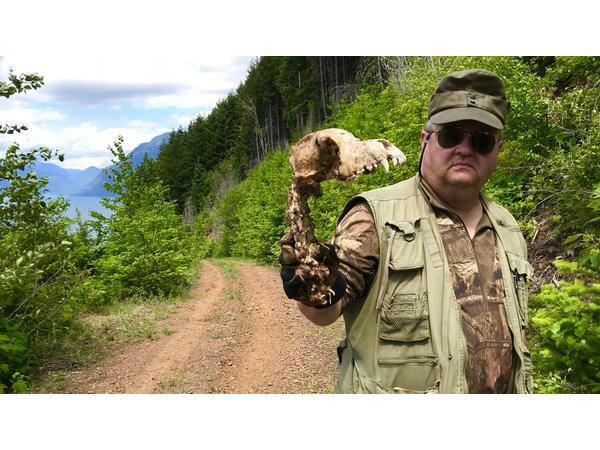 They discuss how he became interested in the Bigfoot enigma, his Newsletter, the type of archived Bigfoot History he maintains, some of his investigations over the years, the Patterson-Gimlin Film and much more! 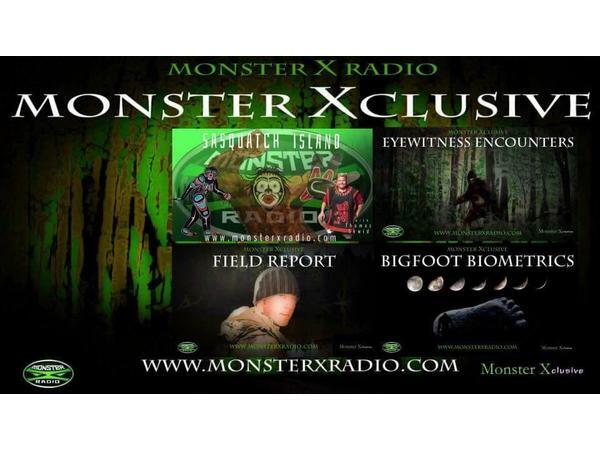 Daniel does not do many interviews or podcasts, so do not miss your opportunity to listen in! 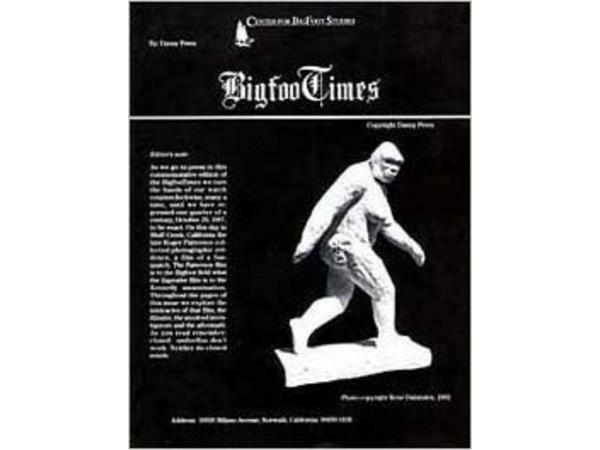 Daniel began collecting original newspaper clips from the Los Angeles Times on Bigfoot in a JC Penney shoe box, which is now the largest physical files in the world of its kind. 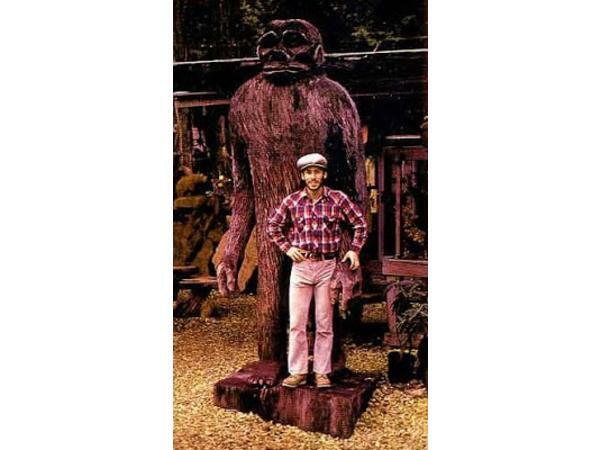 He has the largest Bigfoot library of books in the world and likely the largest Bigfoot library of autographed books. 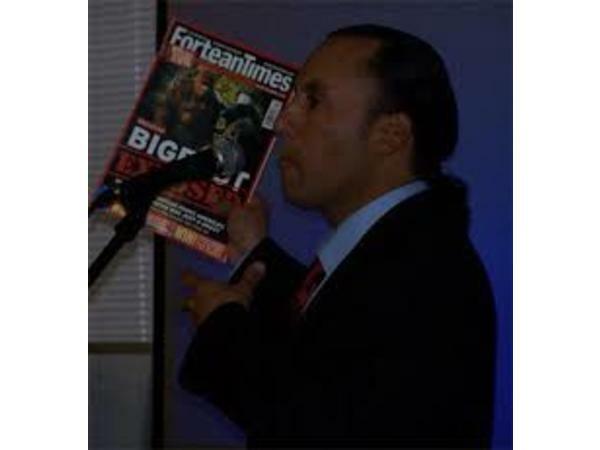 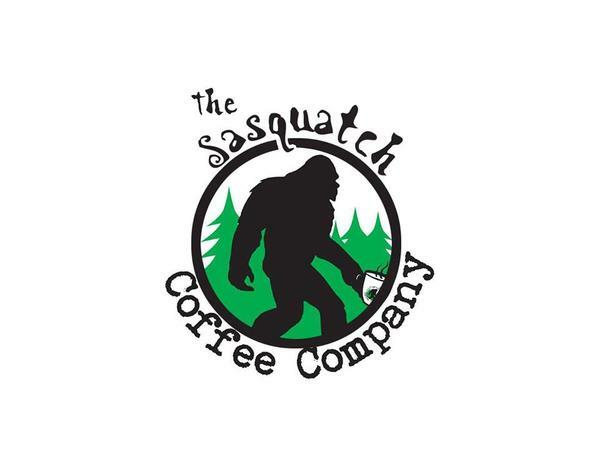 He is the Editor and publisher of the longest running Bigfoot Newsletter titled the Bigfoot Times since January 1998. 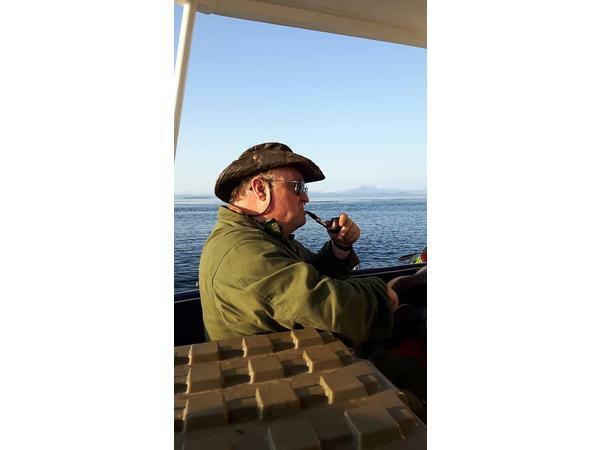 Daniel’s distinguished colleagues included the late John Green, Rene Dahinden, Grover Krantz and Bob Titmus. 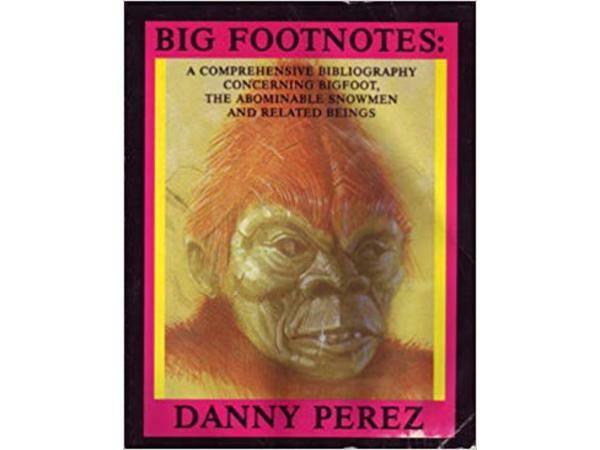 He has authored two noted works, the “bible,” a short booklet, Bigfoot at Bluff Creek, (1994 and revised 2003) and Big Footnotes (a bibliography, 1988). 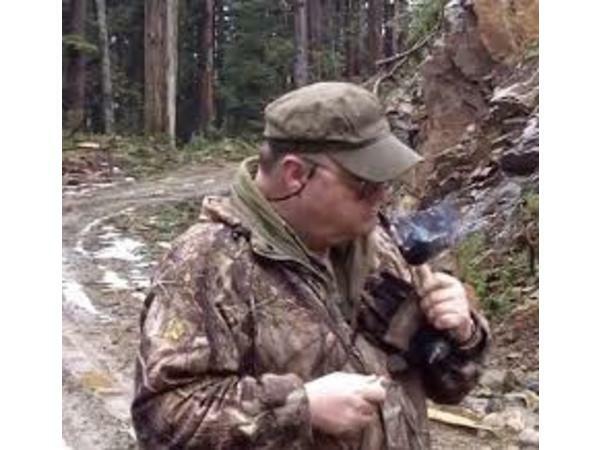 He has investigated reports in Canada, the US, Russia and Australia and has a no-nonsense approach to the Bigfoot enigma that has made him admired and respected by many in the Bigfoot community.